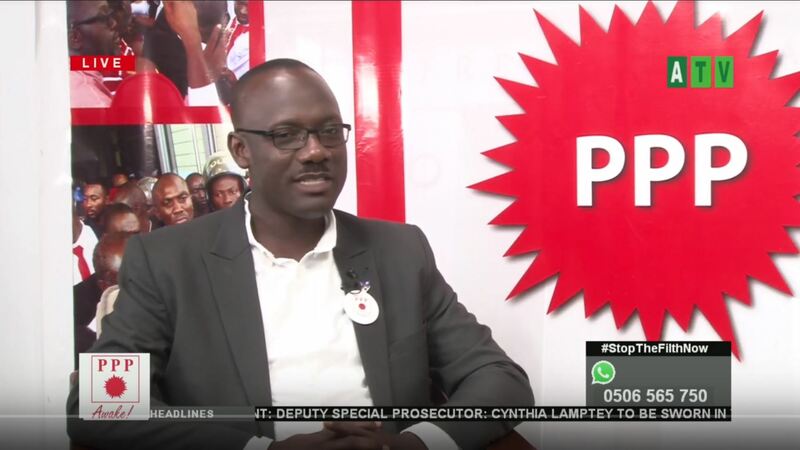 The Communication Director of the Progressive People’s Party, Mr. Paa Kow Ackon has praised the members of his team, describing them as the best and most civil when it comes to political party communication in Ghana. He said, compared to other communicators in the other parties who have been cited for using insightful language, hate speech and abusive language as reported by the Media Foundation for West Africa in the run-up to the 2016 elections, none of the PPP communicators was among those classified. This he said is due to the proper training and guidance that is given to all members of the communication team in the party. He said communicators of the PPP always apply issue-based discussions anytime they have the opportunity. He said, the membership of the communication team span from national to constituency levels and that, anyone who is interested to become a member can join. That, the party communication involves social media, radio, television appearance as well as those who are capable of sending text messages, online commentaries and phoning in contribution to political programmes. Mr. Ackon said, the PPP is very active on social media and it Facebook page is used as a case study in most academic institutions. He therefore edged all Ghanaians to embrace the party, accept it policy and join to bring true change in Ghana to better the lives of the people.